Everything you need to create your website, scale and run your travel business in online! How many times have you thought about your travel website only to give it up because it is a complex project with a high and unpredictable cost that is difficult to justify and has an overall high risk? We all know the downsides, but what about the benefits of having a strong online presence? Your travel company should have an online website, where the customers that were so hard to attract and retain could see your offer, book and even pay using the credit card. TRIP is a flexible, customizable travel website builder that can help turn your travel idea into a fully functional website faster. We have created TRIP with one goal in our mind: to help you unleash your awesome creativity into travel industry without carring about all it's netherworld. With TRIP, you have everything you need to create your website, scale and run your travel business in online! Don’t need to worry about big investments! The time frame for going live and the cost are considerably reduced. 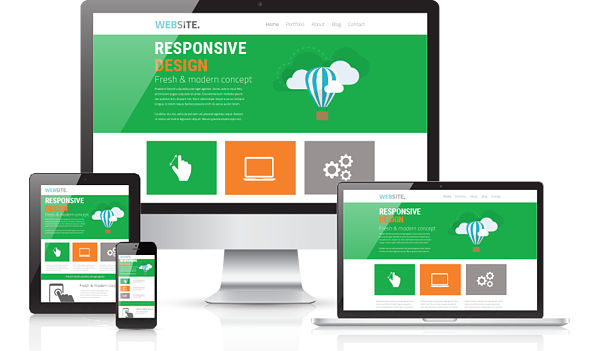 Launch your website quickly and adapt to market needs in real-time! We know how complicated an overwhelming travel industry can be, so we tackled all this for you. 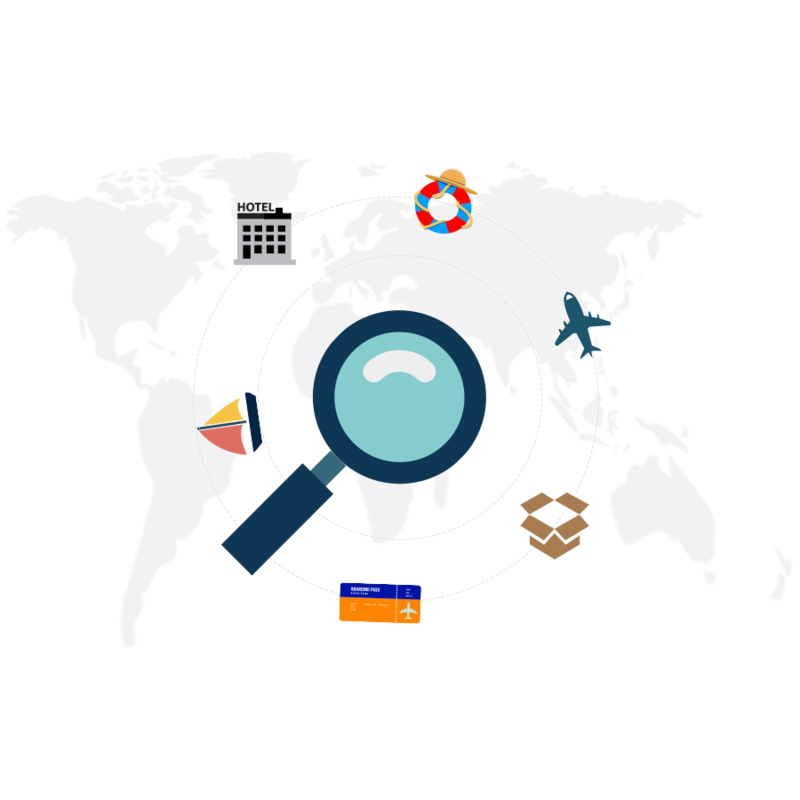 We provide you with the right tools to help kick start your travel project and to easily start working on your project, from the admin area to a full list of functionalities already built. Get free access to TRIP Sandbox! Our working space has the tools, support, and inspiration you need for your online project. Wherever you work with a development company or a have your own IT team, you will be able to access all the public resources and to use already built in tools that will help them create a fully functional B2C project. Get in touch with us and let's talk about your online project! dcs plus is not just an IT company , it's a family for me. I work with dcs plus for already 5 years, it's not just the advanced technology, it is about the people behind. When looking for an IT company, you should count on dcs plus that you get the best product, the best service and real people to work with.